LinkedIn had a hard time getting off the ground, and once people adopted it, its numerous privacy and security breaches haven’t made things any easier. If you want to delete your LinkedIn account or are wondering why you’d want to in the first place, this post will explain everything. There are quite a few different reasons why someone might want to delete their LinkedIn account. The first is that it can be tricky to maintain your privacy on LinkedIn. Whether you’ve made professional mistakes that you want the world to forget or simply don’t want recruiters constantly messaging you, you have a right to your own privacy. There are steps you can take to make any social media account more private, but that’s not always enough. Deleting your LinkedIn account won’t have an immediate effect, but the network promises that your information will disappear from search engine results within a couple of weeks – and that it will be removed entirely from their site. Another reason to consider deleting your account is LinkedIn’s shoddy privacy and security track records. In 2012, Russian hackers accessed 6.5 million users’ passwords. In 2016, over 167 million users’ accounts were compromised. This shows the importance of never using the same password for different accounts. 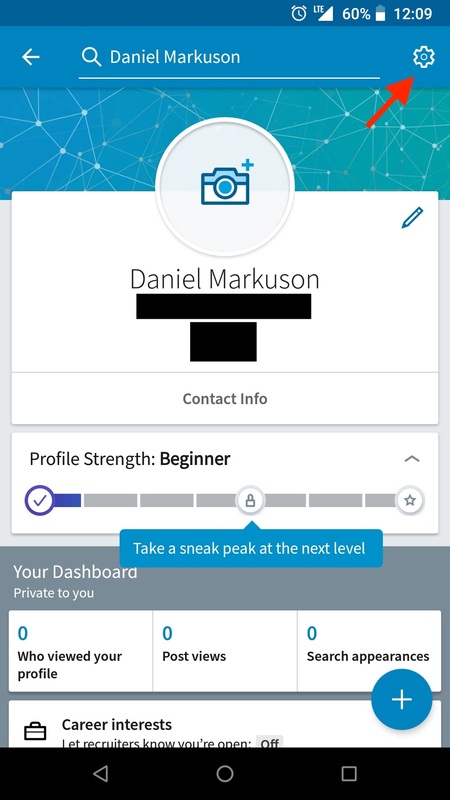 If you’re tired of having your data made vulnerable, consider deleting your LinkedIn account. LinkedIn doesn’t have the strongest privacy reputation either. The company recently settled a class-action lawsuit after it was accused of being deceptive about its email practices. Thousands of users were signing up under the assumption that their email contacts wouldn’t receive emails from LinkedIn. Instead, LinkedIn sent tons of spammy emails, earning the network a poor reputation and a hefty class-action lawsuit fine. You will lose any contacts you’ve formed on LinkedIn that you haven’t migrated to other platforms. 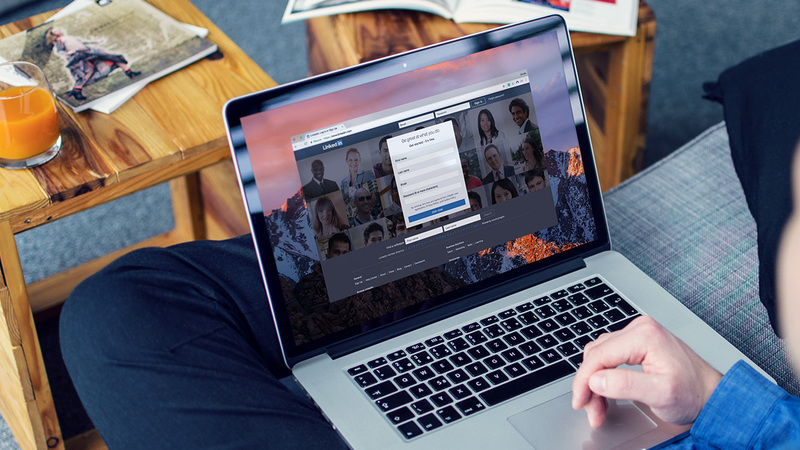 Your profile will no longer be findable on search engines and through LinkedIn’s own search tools. If you’ve made up your mind, however, they’ve made it relatively simple to delete your account. 1. Open the profile dropdown by clicking on your photo (or the grey portrait icon). Click on the “Settings & privacy” option. 2. 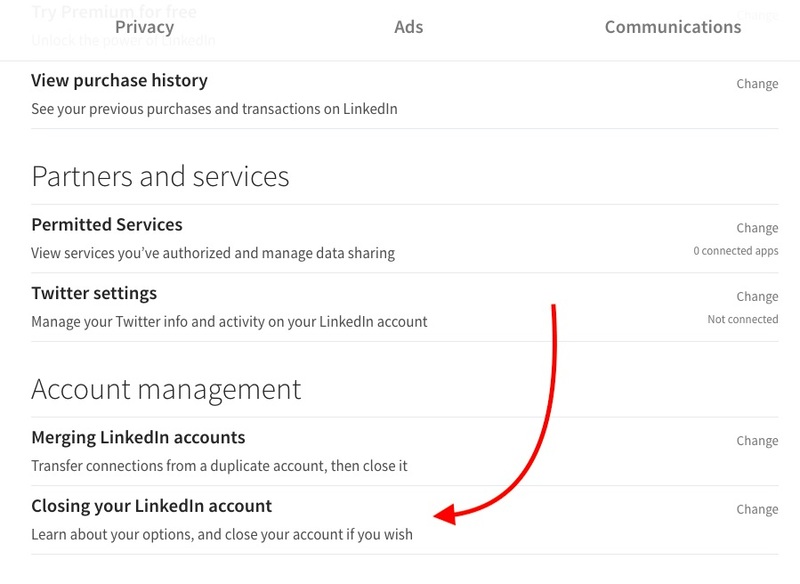 Scroll to the bottom, where you’ll find the “Closing your LinkedIn account” option. 3. Follow the on-screen instructions to delete your account. LinkedIn will ask for the reason why you’re deleting your account, but you can be as honest or uninformative as you like. They’ll also ask you to confirm your choice using your password. 1. While looking at your profile, click on the gear icon in the upper right-hand corner. 2. Select the “Close account” option from the drop-down menu. 3. 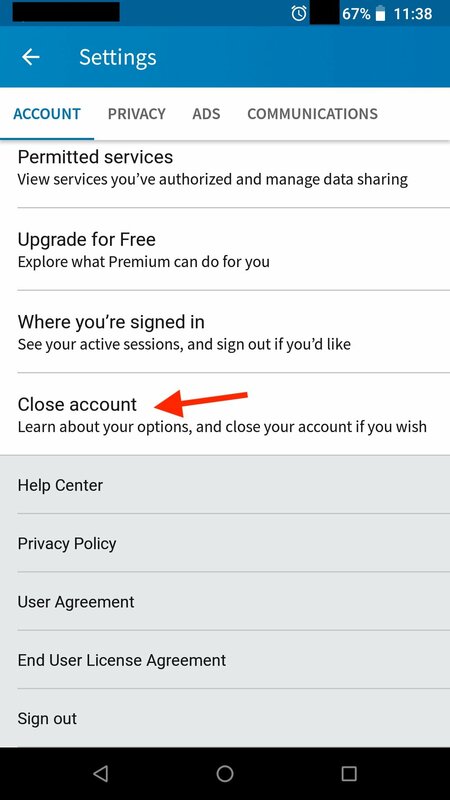 Follow the on-screen instructions to close your account – just like in the desktop version! Deleting your LinkedIn account doesn’t have to be a huge sacrifice since you can always create a new account. However, you won’t have your old contacts, so make sure you consider your options before deleting it!